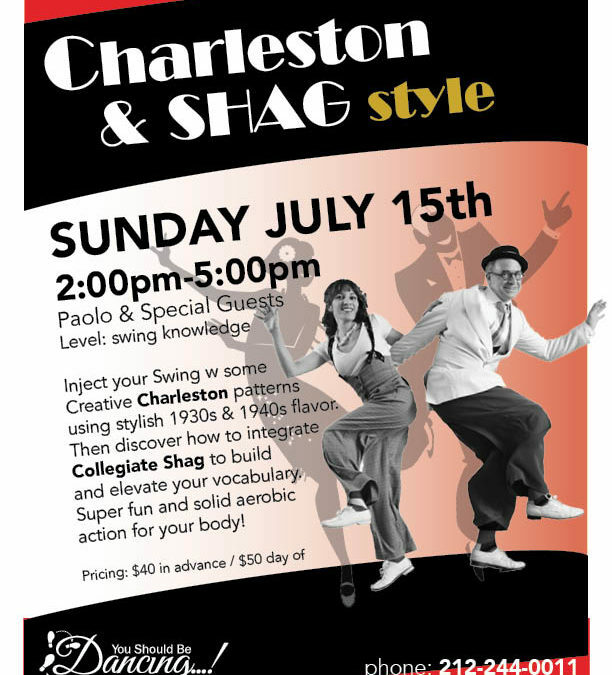 On SUNDAY JULY 15th, inject your swing with some fancy Charleston and Collegiate Shag material. Super fun, and great for exercise too. 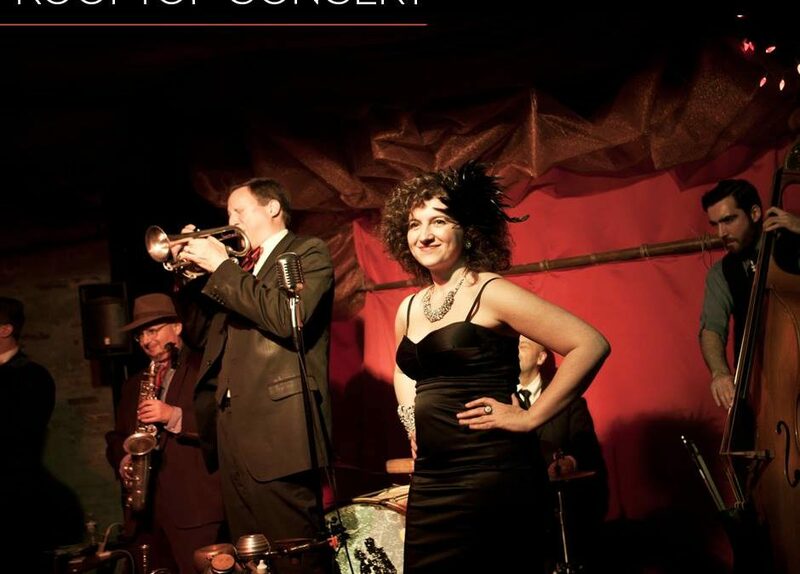 Held at You Should Be Dancing studios 412 Eighth Ave, NYC.